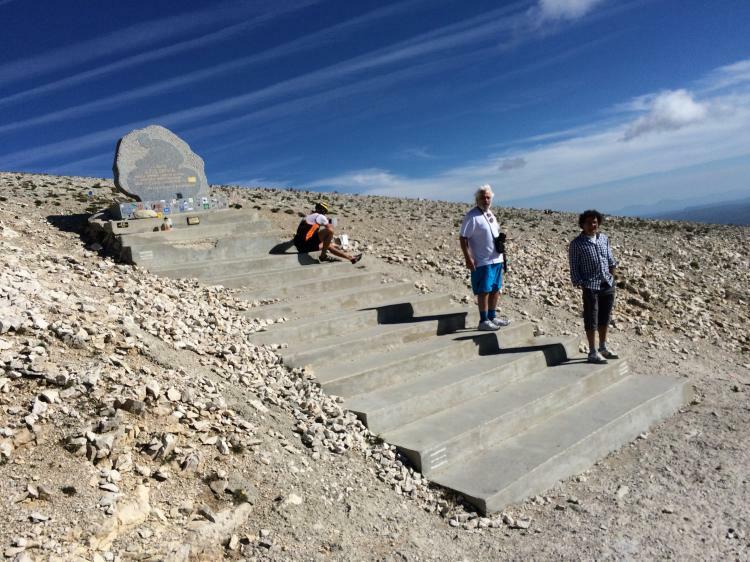 Go to the top of Alpe d’Huez, touch the monument to Henri Desgranges at the summit of the Galibier, climb Les Deux Alpes, the Col de Lautaret, do Mont Ventoux and enjoy Provence….all in one bike trip! 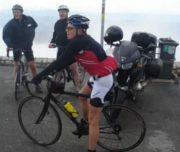 On this bike tour you can learn how the pro riders suffer and take inspiration from the amazing beauty of these spectacular mountain passes. If you are an experienced and passionate rider looking for the ultimate challenge, then come to experience the cols where cycling legends made their marks. 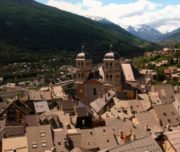 Upon arrival to the charming village of Freney d’Oisans in the Alps you will get a detailed briefing about the cycling possibilities in the area, the best routes and organization tips to get the most out of this great cycling holiday. 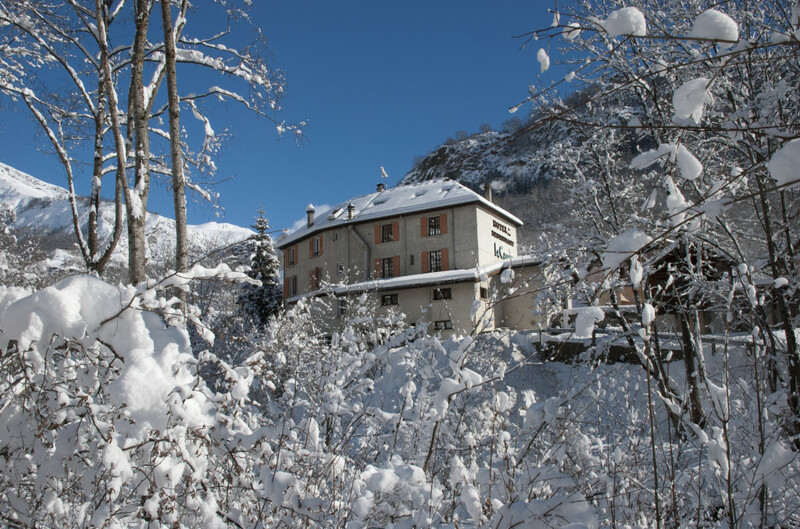 After the rides, you can relax at comfortable mountain hotels and enjoy hardy alpine dinners to fuel you for the next mountain challenge. 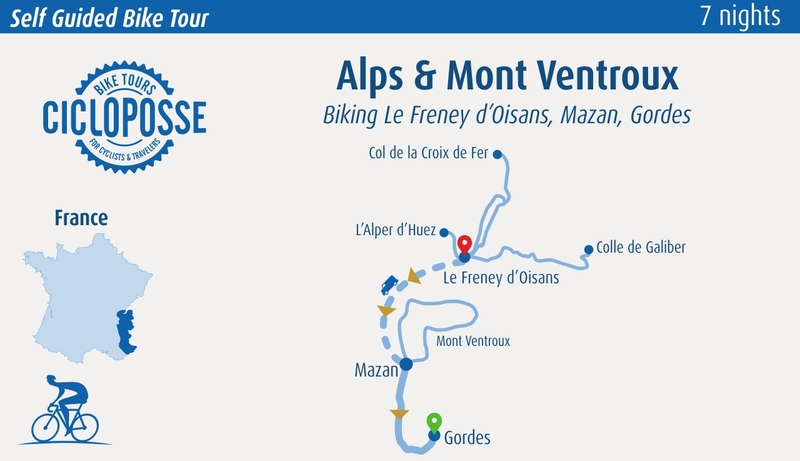 Meet & Greet at hotel in le Freney d'Oisans where you will have your bike fitting. Our local guide -French native & English speaking- will bring your bicycles, road-books, GPS and touristic information, is expert of the region, you can ask him all the questions you have about your trip. 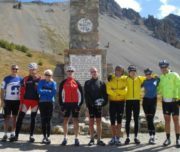 The first climbs of the tour : Le Glandon and La Croix-de-Fer. It's a very long and irregular col. 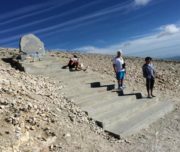 When you reach the crossroad with the Glandon, you can make a small detour of 1,5 km to reach the top of the Croix the Fer and to enjoy the view. 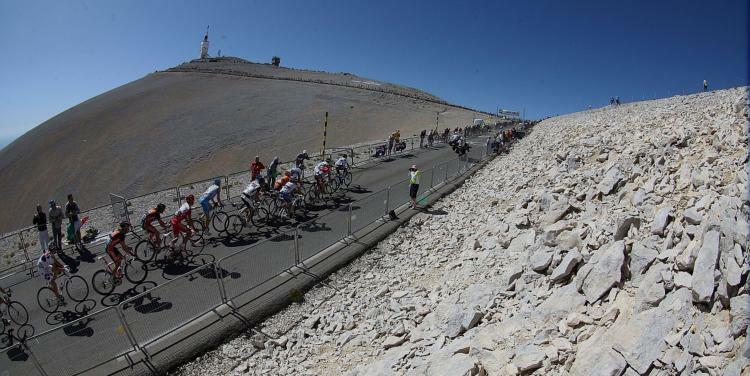 This pass has been included in the Tour de France 14 times, the first time in 1947, and most recently in 2006. Total ascent 3621m. 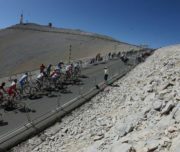 Big day: Alpe d'Huez is a vertical climb of 1.120m (3.733 feet), 14 km (8.75 miles) long, gradients between 7.7 and 12% and its 21 switchbacks are famous for cracking or elevating cycling legends in the history of the Tour de France. 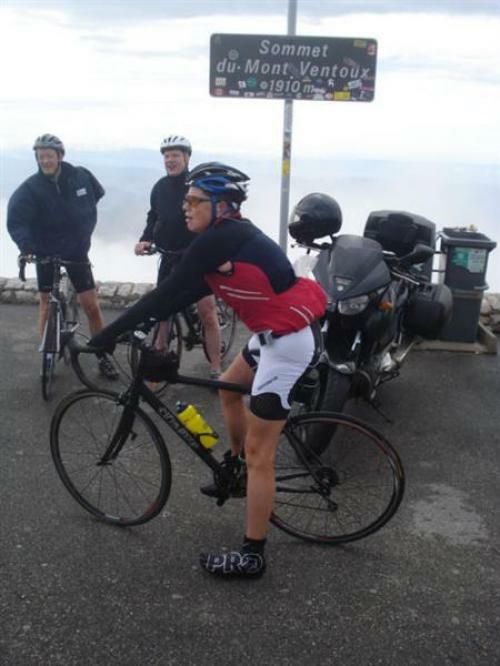 The ride is 49km but you have the option to climb les deux alpes as well. Total distance would be 69km (37mi). 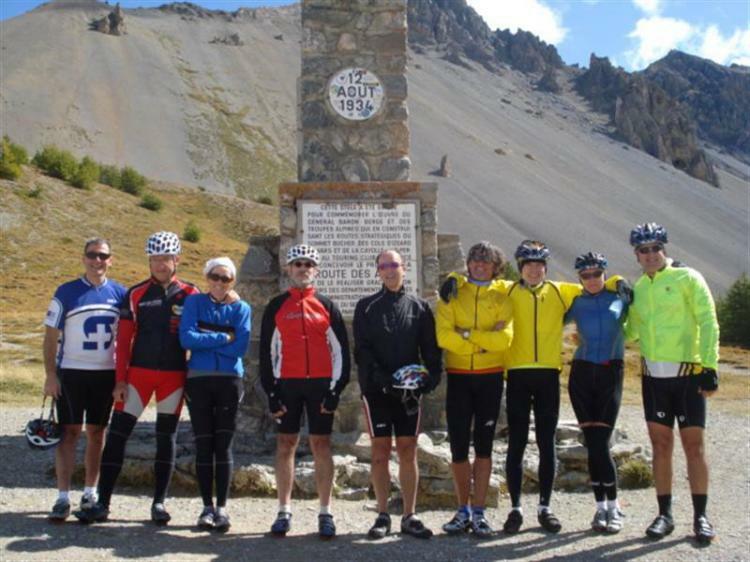 Elevation: 1752 or 2144 m.
Two tough by rewarding climbs in the Alps: the Col du Lautaret and the Col du Galibier. 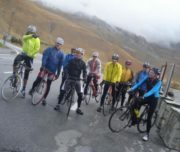 You will climb the Col du Lautaret from the village of Le Bourg d'Oisans, with a vertical climb of 1.400m (4.666 feet) and an average gradient of 3.8% - if not enough, you will then tackle the climb to the Galibier with a vertical climb of 585m (1.950 feet) average gradient 7%. 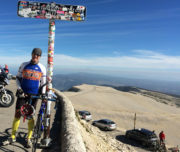 Conquer Mont Ventoux. 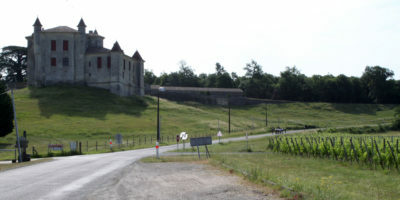 This itinerary begins with a warm-up ride between the vineyards of Bédoin, followed by the challenging climb and descent of Mont Ventoux. 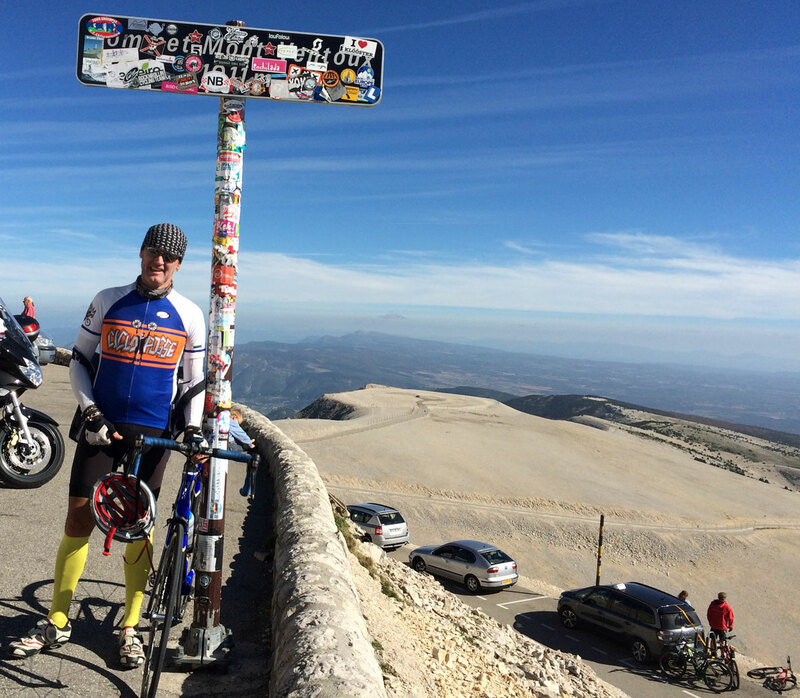 Climbing the Mont Ventoux is an experience that will stay with you for a long time. Total Ascent: 2695m. 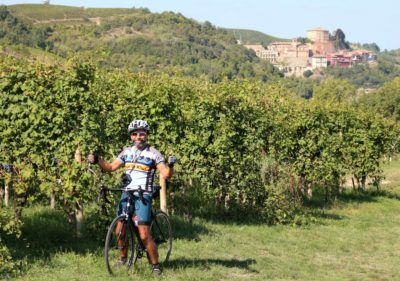 Bike tour to Gordes with an option to ride to Roussillon and back to Gordes. 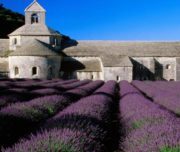 This itinerary will bring you through the village of Fontaine de Vaucluse before climbing to Gordes, your final destination. If you choose to go to Roussillon, you can discover the famous ochre colored soil that is mined and used in pigment to color homes locally and far away. Today is departure day, you can take your time getting started in the morning, have breakfast and depart at your leisure. 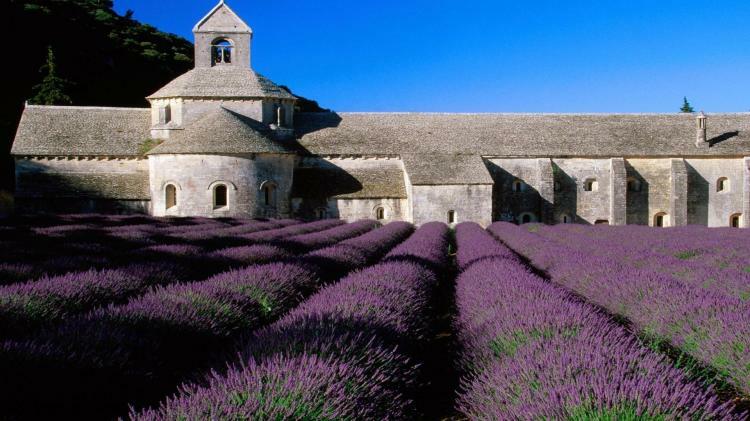 Transfer to Avignon - included - where you can add extra nights or catch a train to Paris. 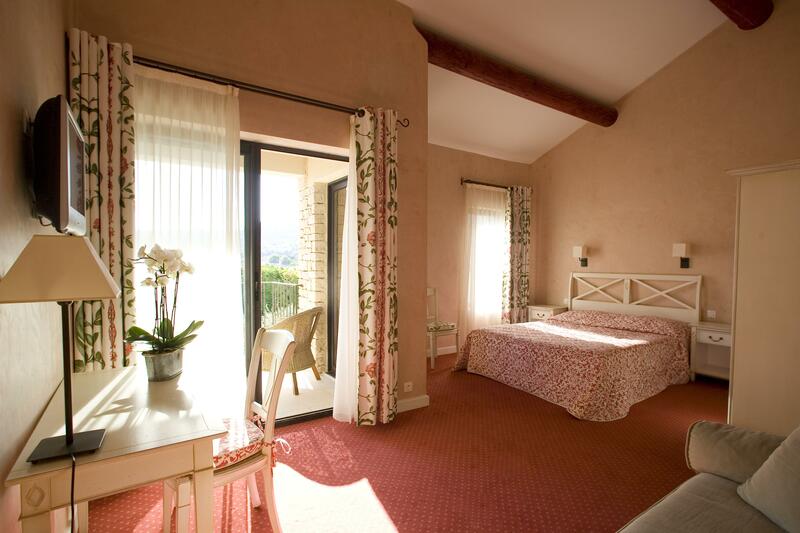 At the Château de Mazan, we are focused on the very essence of our profession : Welcoming, welcoming, and still more so!A family business and completely independent, our foremost wish is that you "feel at home": You will feel like the distinguished guests of a kind hearted and generous friend. 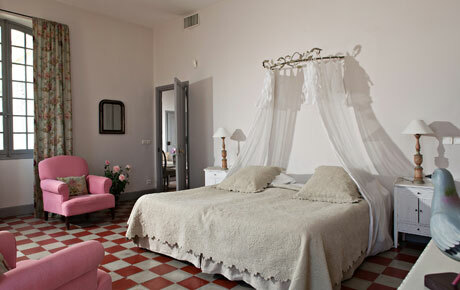 In the heart of Luberon, the hotel Carcarille conjugates simplicity, authenticity and modernity. At the foot of Gordes, classified among the most beautiful jewels of Provence, this family ancient country-house invites you in the silence. 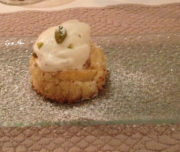 Cosy atmosphere, cooking full of local flavors, thoughtful service, will make you live a unique experience of the Provençal lifestyle.